Adding some classic and preowned bikes to the inventory page. Make sure to check out some bikes on the restoration page as well. 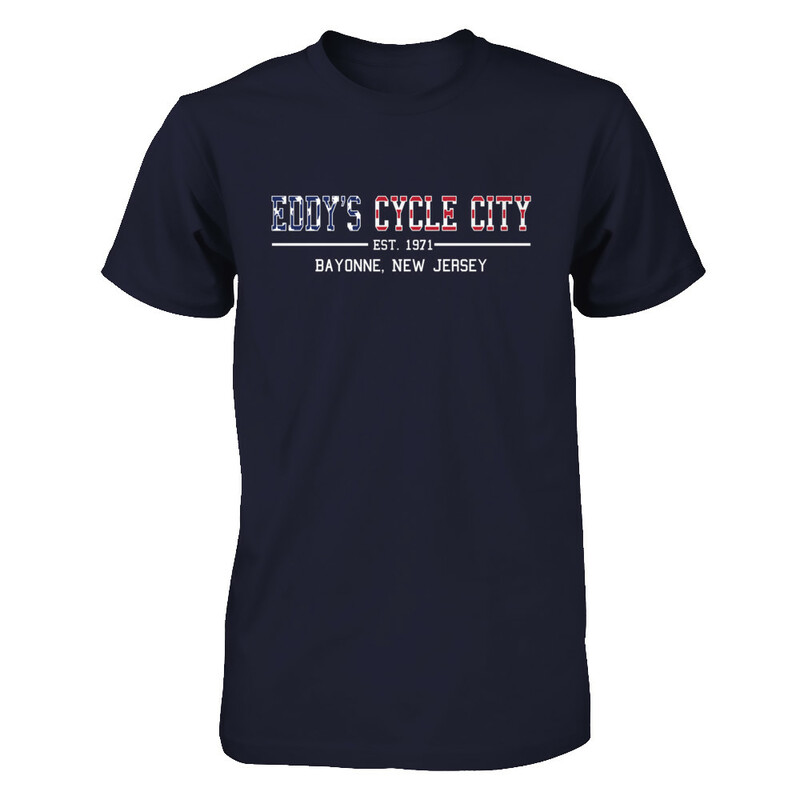 Santa’s Eddy’s Cycle City wish list.